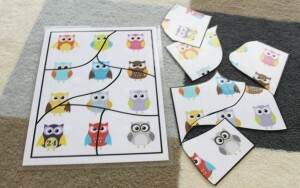 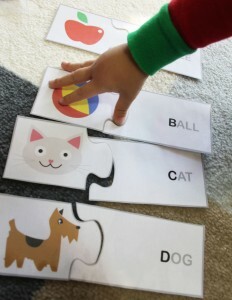 I’m constantly looking for worksheets and learning games to do with my son, but most of them are so ugly that I end up stealing the ideas and making my own so that I can live with starting at the games day after day. 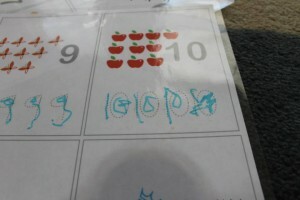 These worksheets are some number tracing worksheets that I made recently. 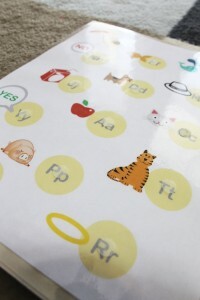 What I’ve been doing is printing them out and then laminating them and having Rand trace the numbers with the lovely crayola dry-erase markers. 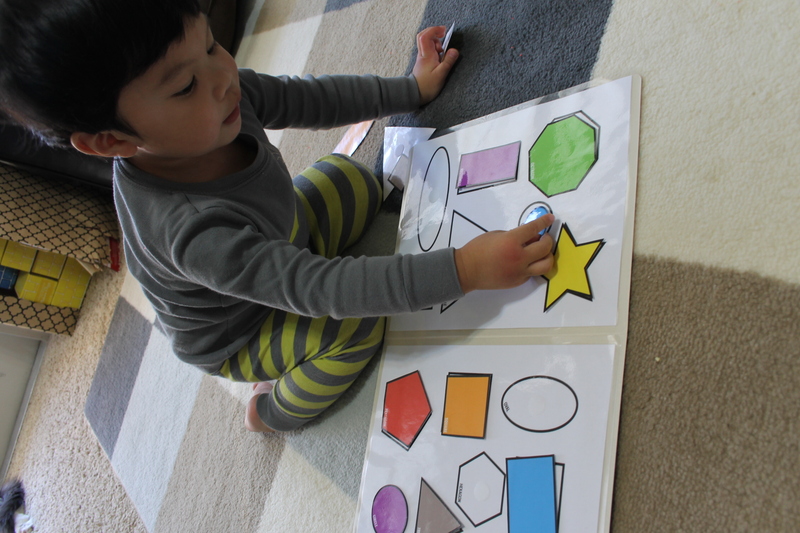 He loves the colorful pictures and these worksheets have been great in helping him with the concept of writing.